Add video or webkey into your design. 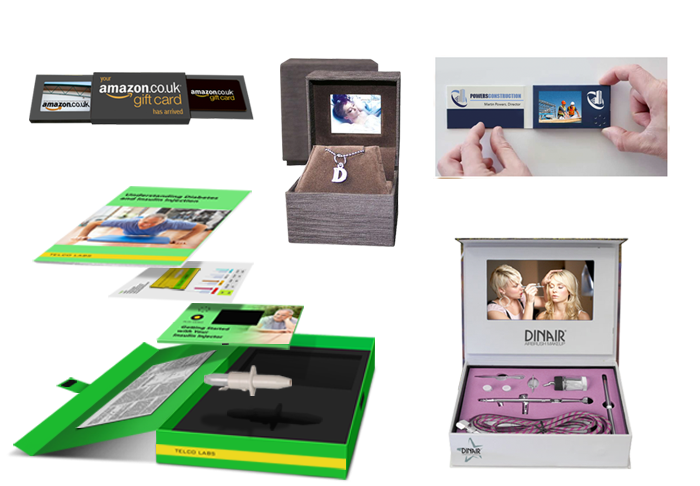 We can work with you to create pleasant piece for your new idea. 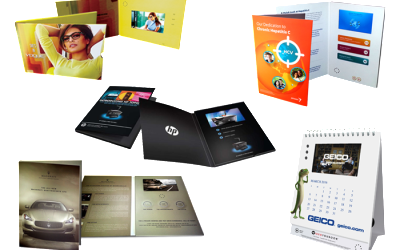 Quality printed brochure, stand-up tablet, calendars, and much more. All production professionally inspected. Full assembly lines for your production. State of the art print presses and abilities. We export to you worldwide. 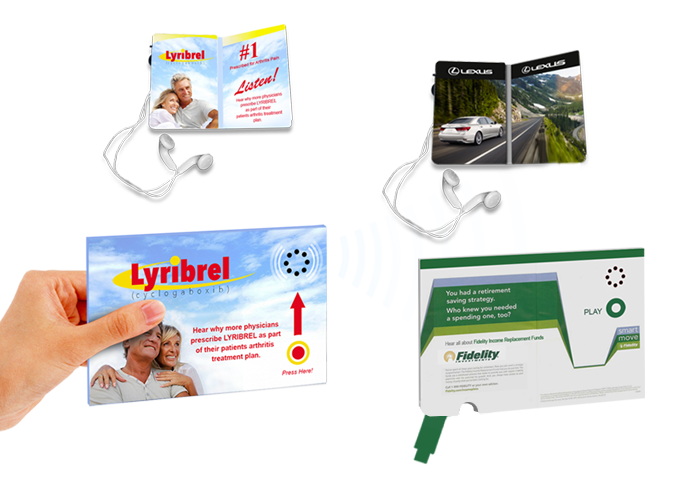 Our products are ideal for direct mail, magazine inserts, education and training, corporate reports, POP retail and promotional marketing. 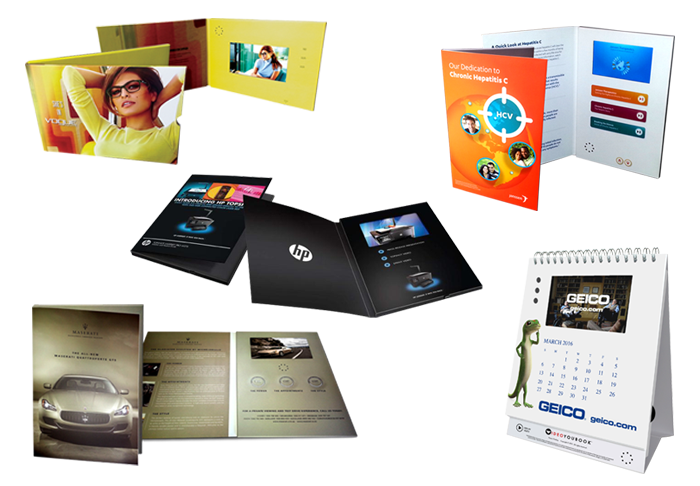 We have Video Print Brochures, Customized Webkey, Audio In Print and much more. Advertising agencies are looking to this new media with great interest and are actively recommending it to their clients. 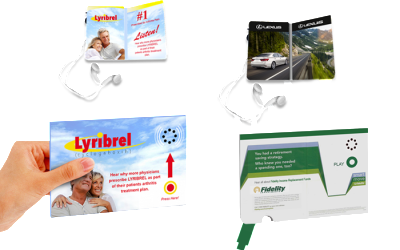 Our products have become popular in pharmaceutical and healthcare sector where there is strong need for education. 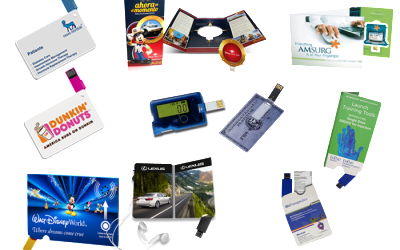 But also highly suitable for top brands in automotive, consumer good, travel, banking and finance and more. 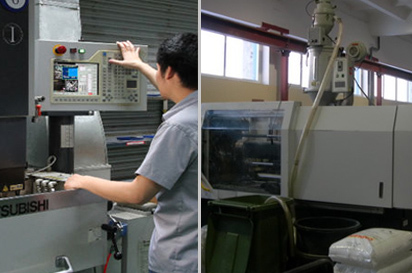 Utilizing highest quality components with reliable service, we export to all world markets. Our agents on standby for your needs quotes, samples, and questions. Working all hours of day, we hope to provide you excellent service and prompt reply. Available in three high resolution LCD screen sizes, 2.8″, 4.3″ and newest 7.0″, with crystal clear sound and in sync with video when brochure open! 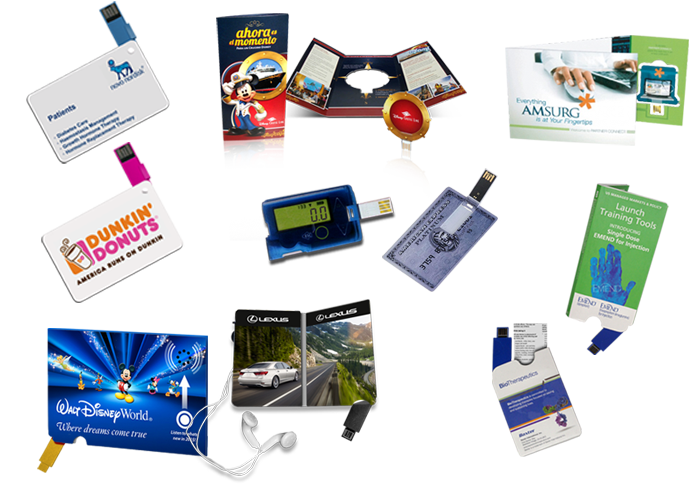 We are the leading factory direct manufacturer of Video Print Brochures, Video Tablets, Video Postcards, Video Packaging, and other trendy and dynamic promotional marketing product ideas for today's savvy marketer. WE DEAL WITH TRADE ONLY. 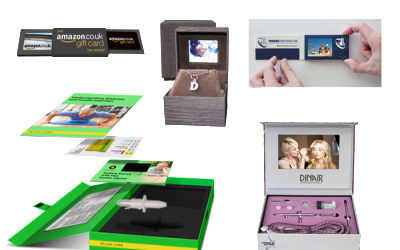 With two convenient locations to serve you, (Hong Kong & USA), we are a group of experienced and reliable Asian manufacturers offering the latest and coolest promotional product ideas. Custom & OEM inquiries welcome! "We are the right manufacturing partner in China for you to cooperate with... and you can believe your choice!" 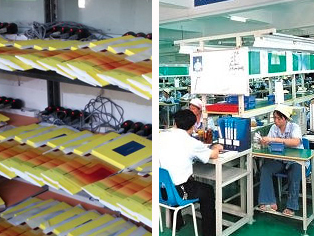 We have 2 convenient locations to serve your Asia factory direct promotional product needs. 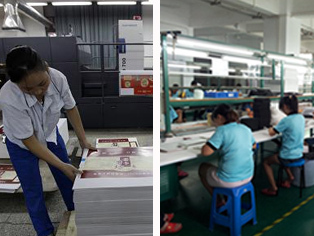 "We are the right manufacturing partner in China for you to cooperate with... and you can believe your choice!" Since 1989!